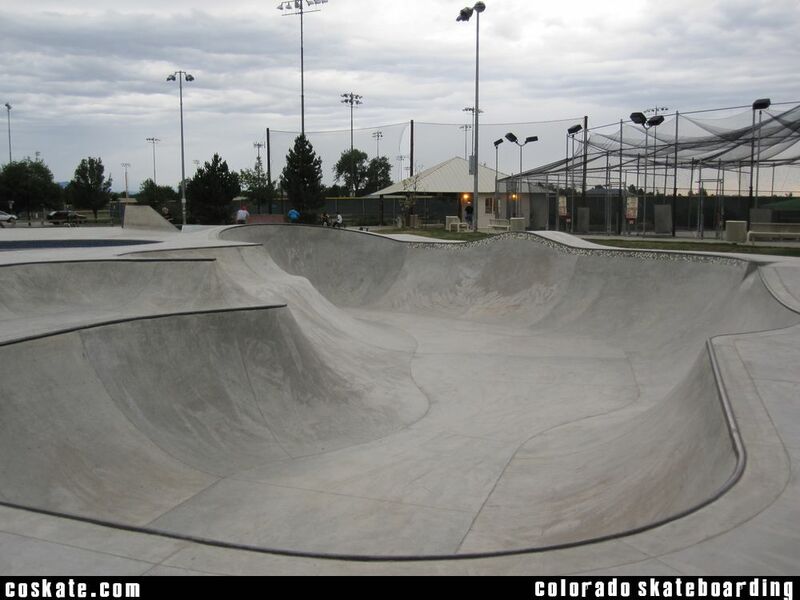 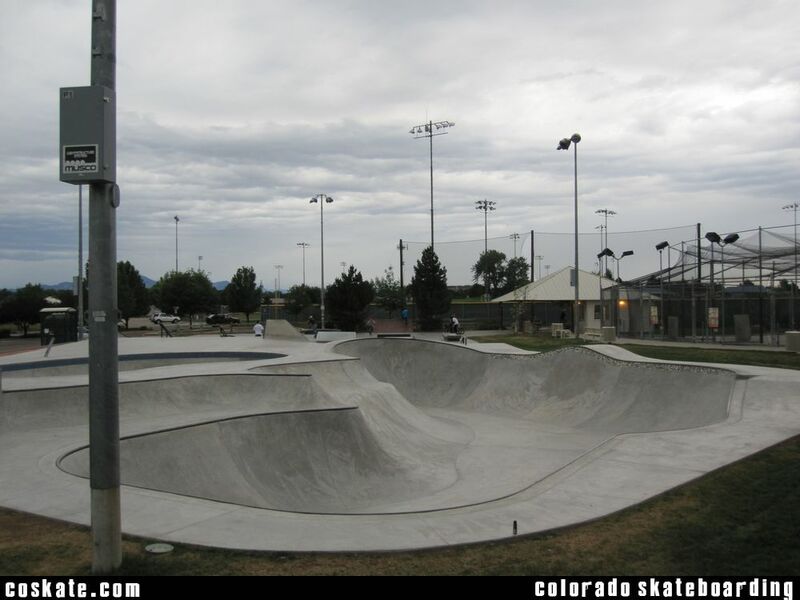 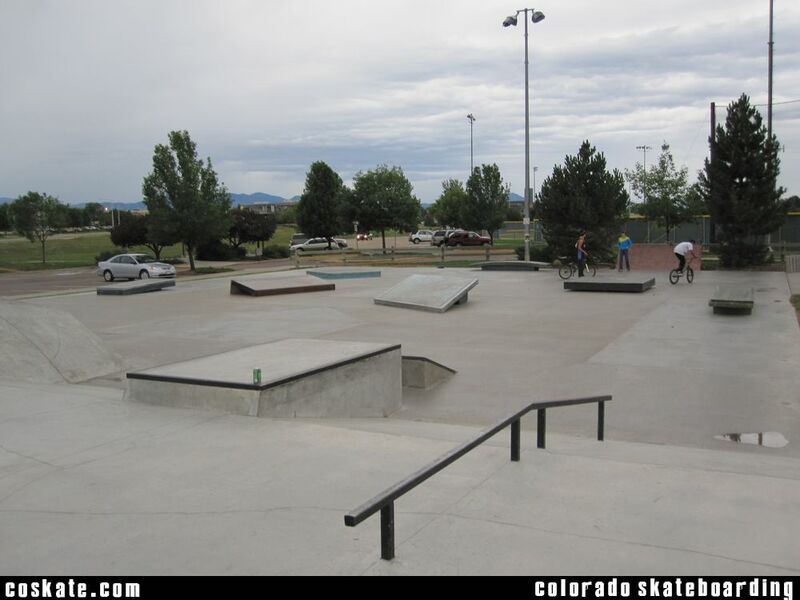 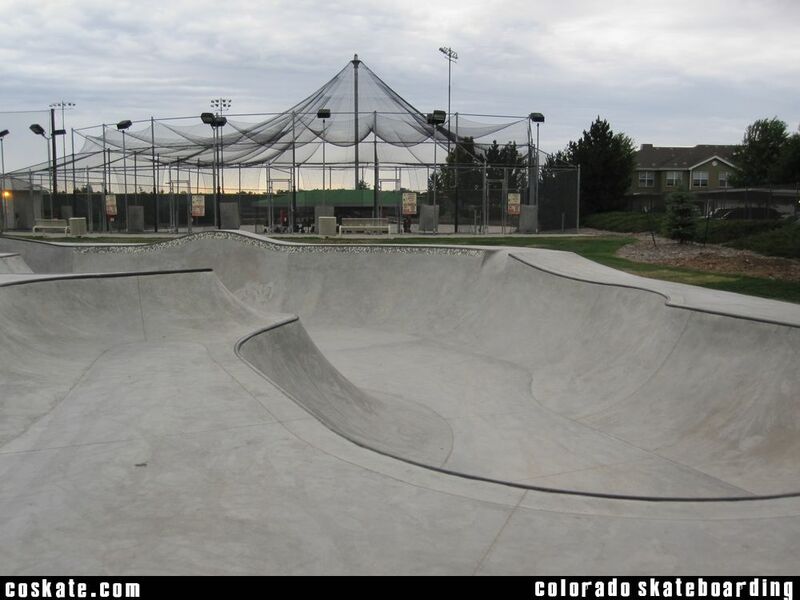 As far as the park goes, there is a street section w/ concrete features and a couple of rails. 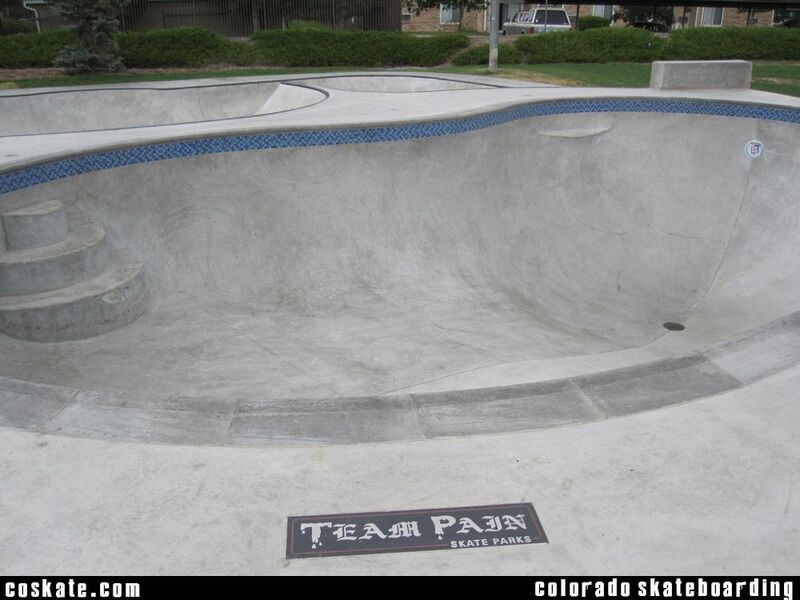 There is a peanut shaped tradional Pool Bowl with a set of stairs and a main Flow Bowl. 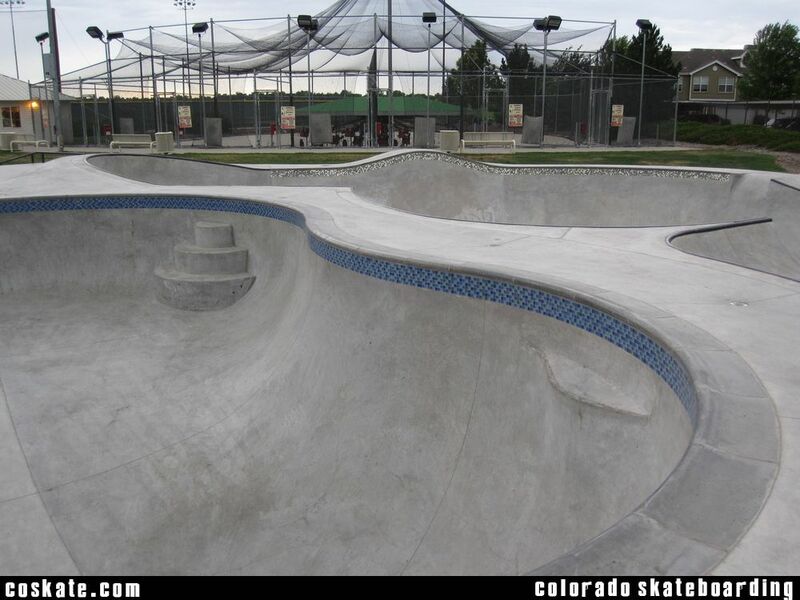 The flow bowl is pretty mild and shallow and a good time.